Facebook has announced a new feature called Crisis Response to keep all its emergency features in one place.The main goal is to enable people to find more about recent crises. 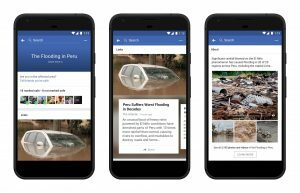 Facebook is bringing all Crisis response tools Safety Check, Community Help, and Fundraisers for support and recovery all in one place.These tools had previously existed separately but now all the resources will be located in a single place. It is an important infrastructure to keep the whole global community safe. People use Facebook in crisis to let their family and friends know they are safe and share more about what’s happening around. The main goal of this feature is to enable people to find information about crises and connect them with crisis tools for the support. 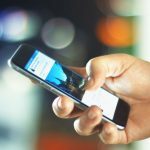 The social network has provided capabilities to connect people in the times of crisis and disaster. Safety Check is a crisis response tool which marks you as safe after natural disasters, terrorist attacks, and other life-threatening incidents.It allows users to signal to friends and followers that they’re safe.It will show up at the top of the hub if you’re in an affected area. A community help feature that lets people find and offer assistance to victims including water, food, shelter and coordinating help during a crisis. Fundraisers feature for supporting affected individuals and groups and to donate to people affected by the crisis with relief efforts. 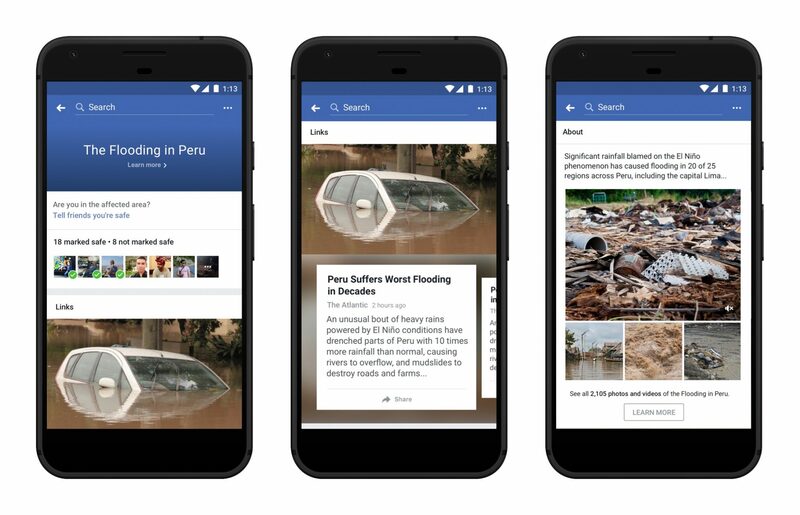 This feature will enable users to view content on crisis posted by the Facebook.Facebook community help people be informed and up to date about a crisis by posting photos, articles and videos on Facebook. This information may also appear in the News Feed, at times.